At the San Diego Wound Care Center, we strongly believe in continuity of care. Instead of being passed around from different doctors in different specialties, we provide our patients with one doctor throughout the entire healing process. From evaluation through diagnosis, treatment through recovery, patients experience continued care from a dedicated doctor who understands their needs, and who’s been with them every step of the way. The doctors at the San Diego Wound Care Center are board-certified vascular surgeons, who bring more than 50 years combined experience in multiple areas of expertise. 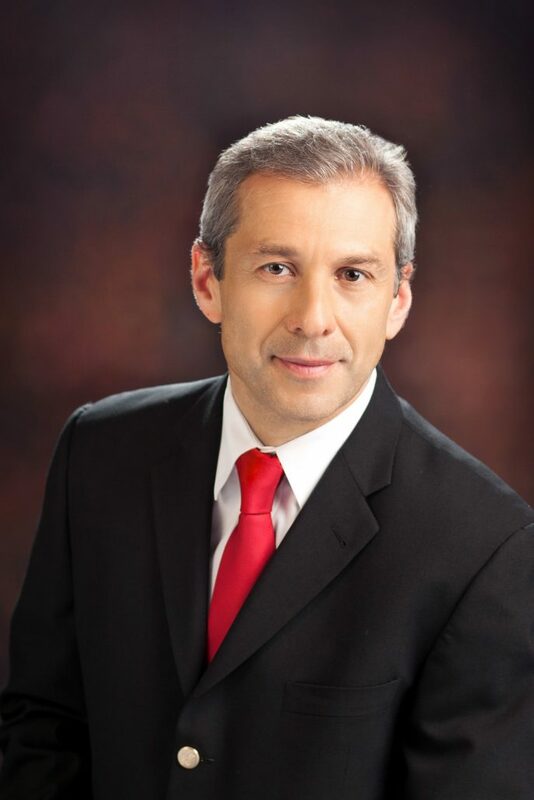 Dr. Bulkin received his medical education from the University of Southern California in 1993 and completed a fellowship in Vascular Surgery and Endovascular Therapy at Baylor College of Medicine in 2003. He is also board-certified in Vascular Medicine, Wound Care and General Surgery, has Registered Vascular Technologist (RVT) and Registered Physician in Vascular Interpretation (RPVI) Credentials. He currently serves as Attending Surgeon at Palomar Medical Center and Sharp Memorial Hospital in San Diego, CA. Dr. Chang received an undergraduate degree in Chemistry from Brown University, and his medical degree from at the Ohio State University College of Medicine. He completed his surgical residency training at the Cleveland Clinic Foundation, while pursuing his research fellowship in Transplantation Immunology at the Mayo Clinic. After this, Dr. Chang completed a fellowship in Vascular Surgery at Case Western Reserve University. 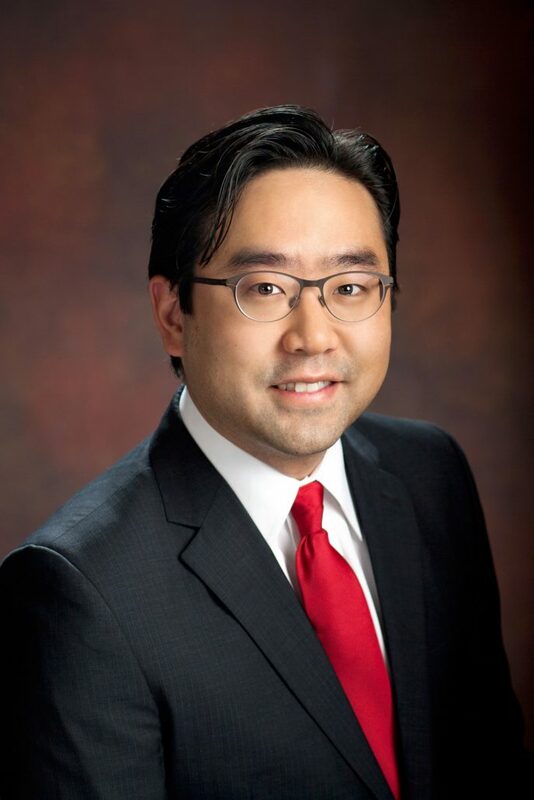 Dr. Chang is currently serving as Attending Surgeon at Palomar Medical Center.